Whilst the dogs of unsung songs bay our hearts. Innocent anecdotes of mortal games. The eternal in the fleeting. 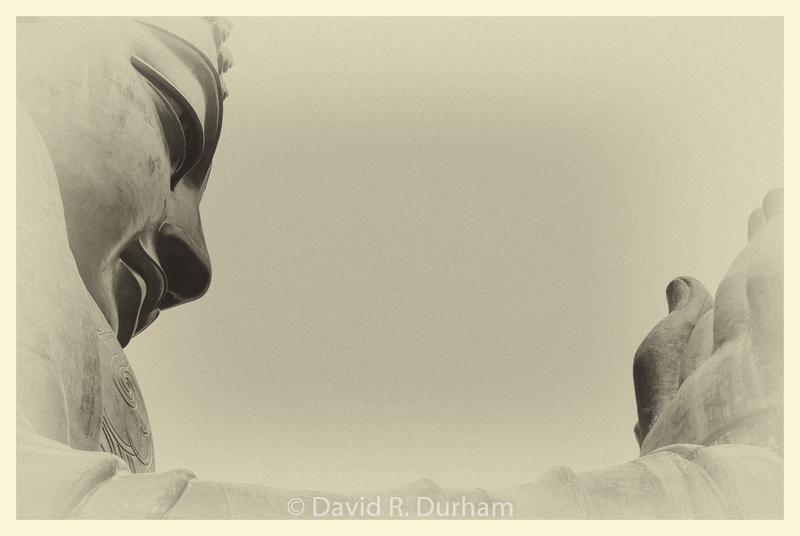 This entry was posted in Photography and tagged b&w photography, b&w photos, black and white photo, black and white photography, buddha, dreamtime, film noir, fine art photography, photography, poems, poetry. From winters so long and so cold. My skeleton lies naked and fragile. So I may live again, bright and bold. My flesh is a feast soft and vulnerable. In flowing growth born from the old. My body arises in blossoming spring time. 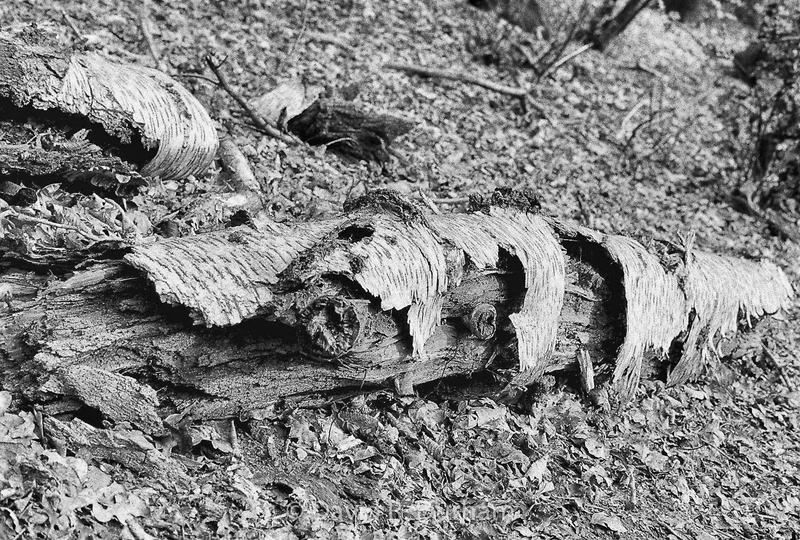 This entry was posted in Photography and tagged autumn leaves, b&w photography, b&w photos, black and white photo, black and white photography, film noir, fine art photography, photography, poems, poetry, tree trunk. Earth’s stage set where hearts can meet. Rise and fall ’till your breath is scant. Rhythms pick up and your stride’s so wide. Guttural voices rise, soul-body sent. As above so below, shared with mighty shout. 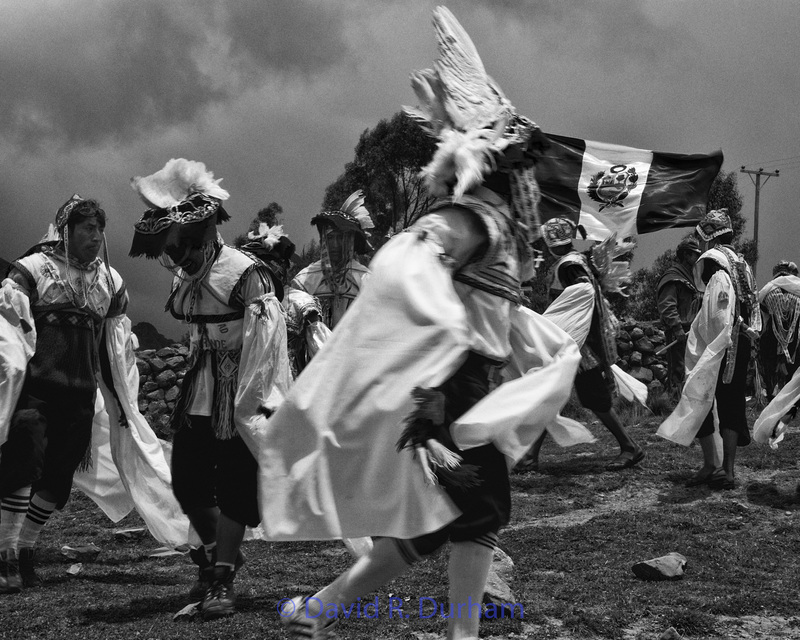 This entry was posted in Photography and tagged b&w photography, b&w photos, black and white photo, black and white photography, dance, film noir, fine art photography, peru, photography, poems, poetry. In the heart warming summertimes. 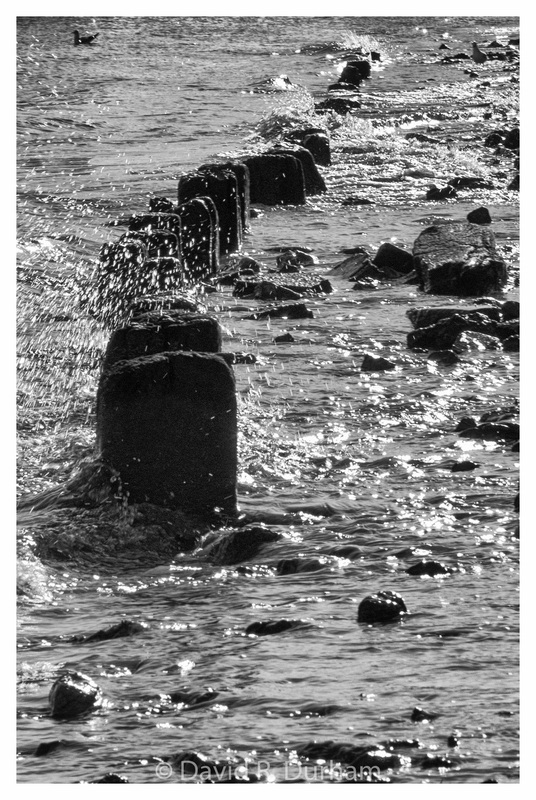 This entry was posted in Photography and tagged b&w photography, b&w photos, black and white photo, black and white photography, film noir, fine art photography, photography, poems, poetry. And The Tears, They Flow.